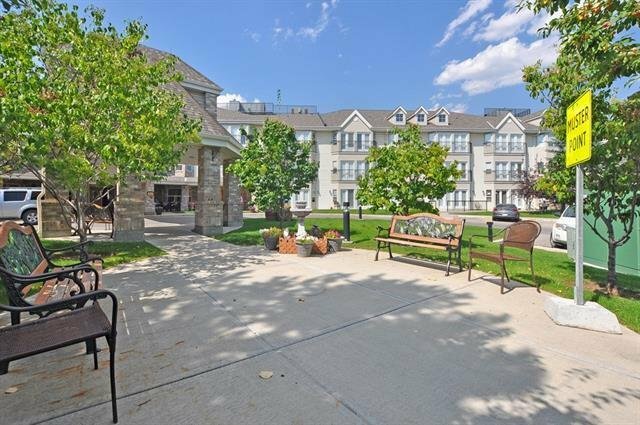 Excellent investment opportunity with steady return on investment or a wonderful place to call home. 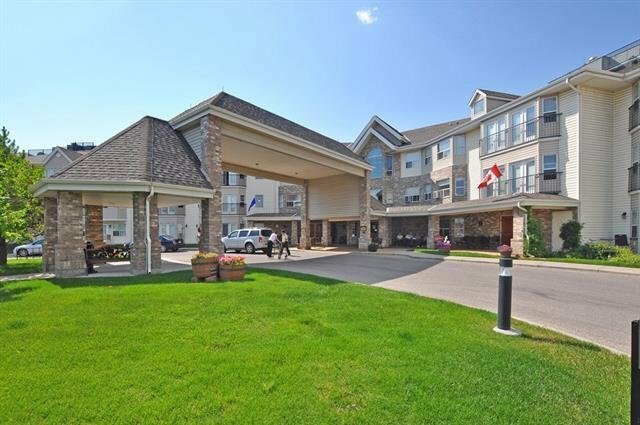 Net income averaged approximately $750 per month to the owner over the last year on this totally hands free investment. 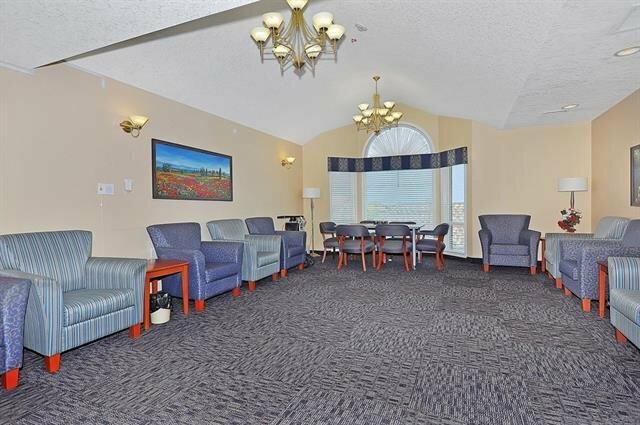 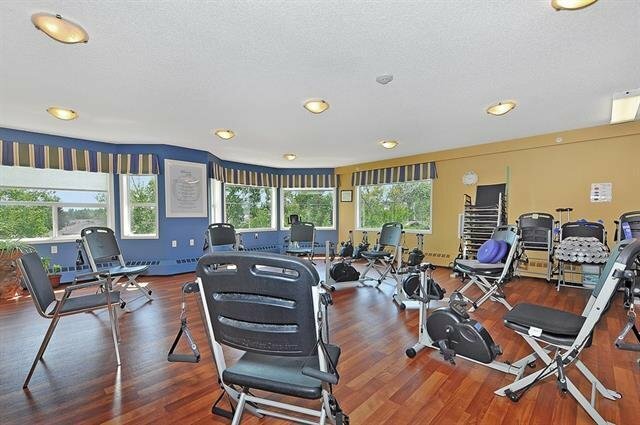 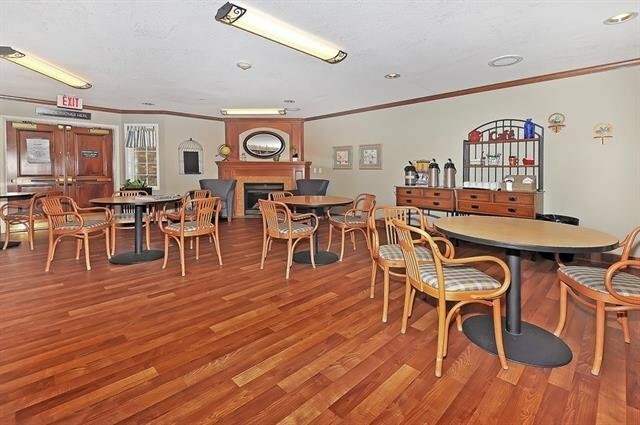 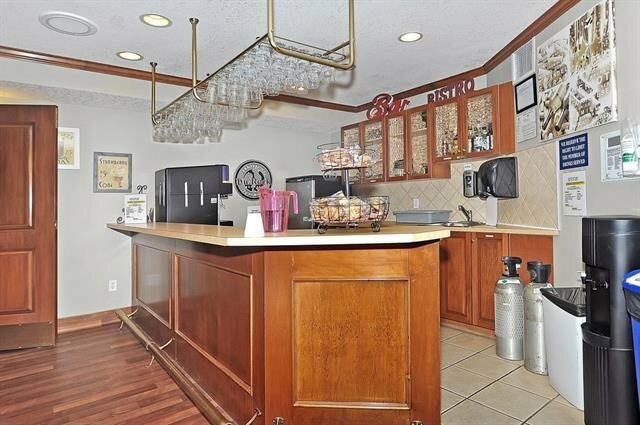 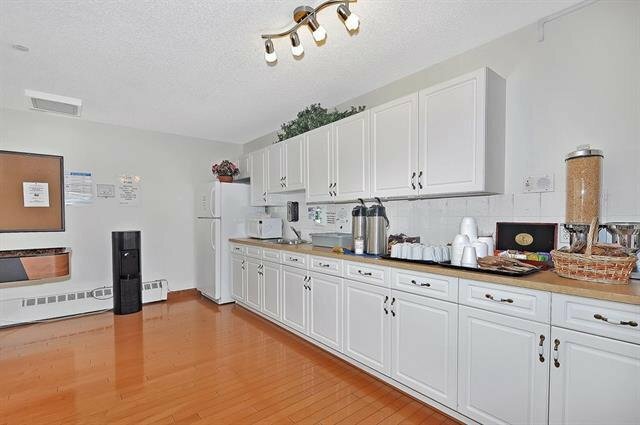 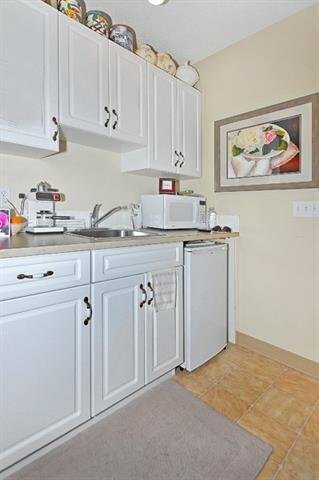 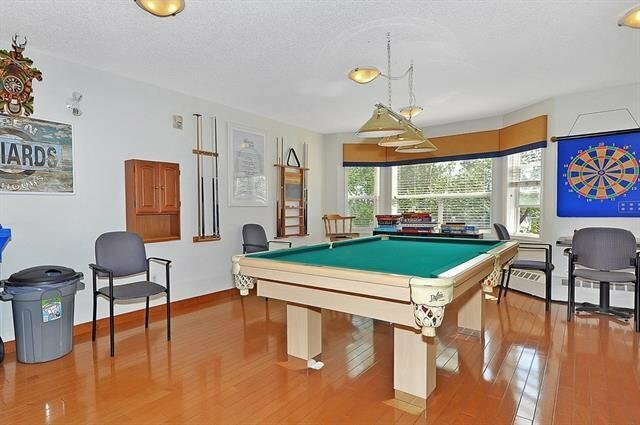 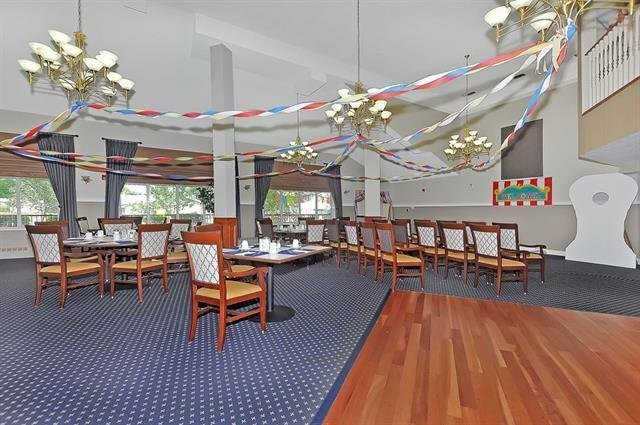 This unit is located in the well established Whitehorn Village Assisted Living Facility with on-site nursing and management. 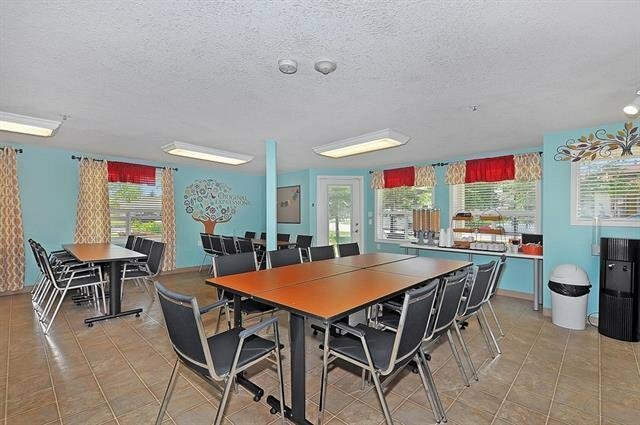 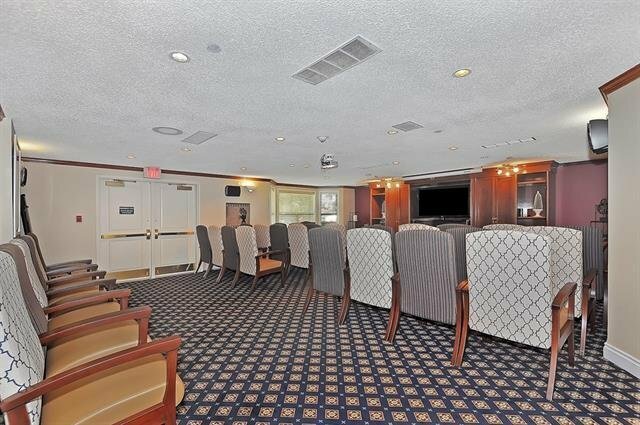 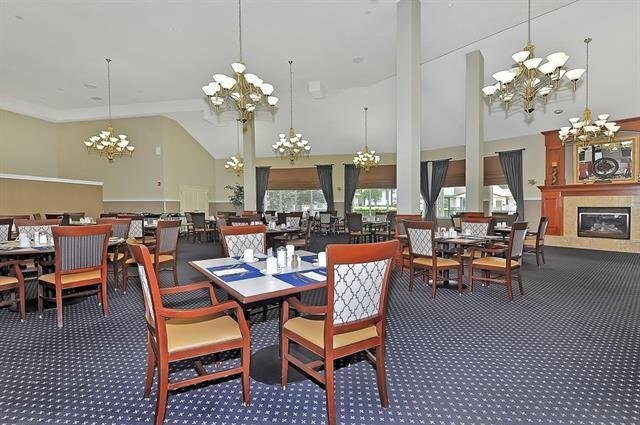 The extensive amenities include dining with 3 meals a day, theatre, lounge/bistro, library, exercise room and craft room as well as a private bus and many scheduled activities. 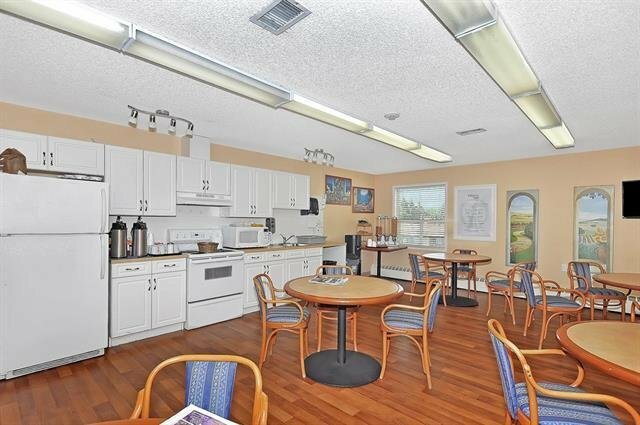 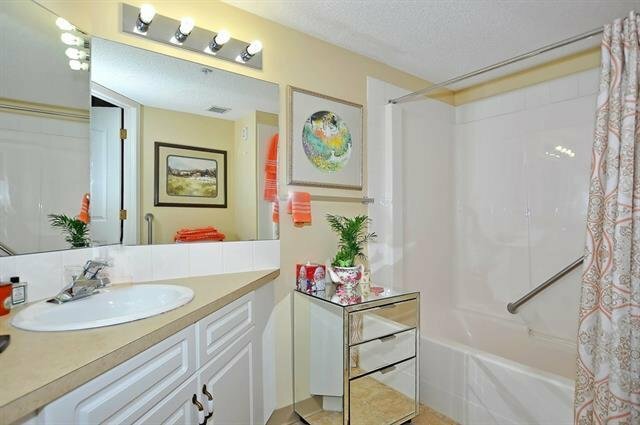 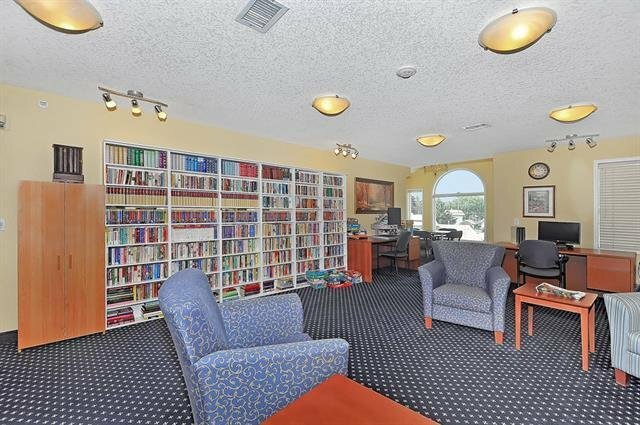 Bright open unit with vinyl plank flooring overlooking the treed courtyard.